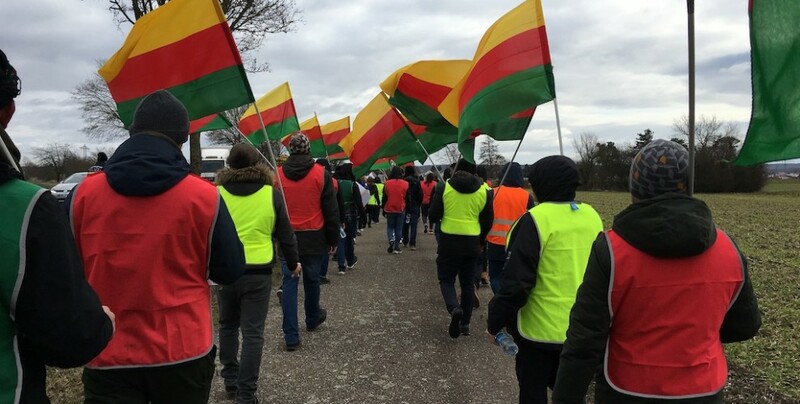 Participants of long marches for Ocalan, who set off from Mannheim, Basel and Strasbourg, will meet in Strasbourg on February 16 before joining a huge rally in protest at the international conspiracy against Ocalan that led to his imprisonment in 1999. 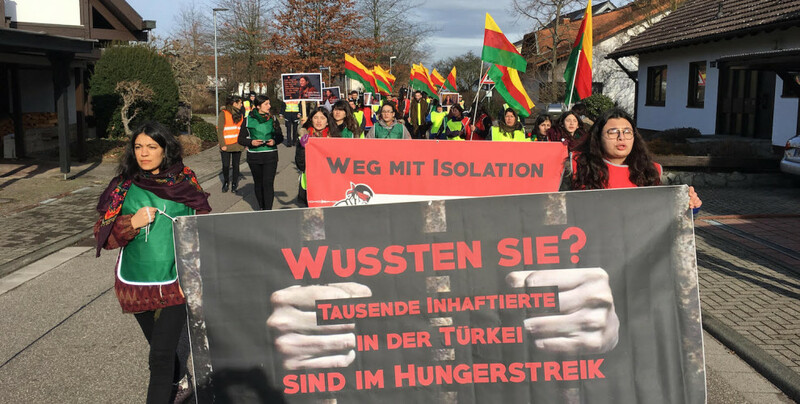 A long march has been started by the Kurdish youth in the German city of Mannheim to demand the removal of the isolation imposed on the Kurdish people’s leader, Abdullah Ocalan. The young demonstrators aim to arrive in the French city of Strasbourg on day six of the march. The second stage of the march has taken place through Hockenheim today. 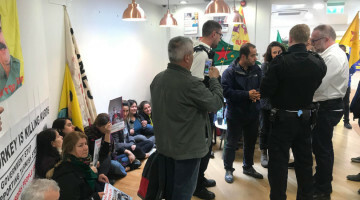 The Revolutionary Youth Movement is leading the action based on the motto ‘Time to rise up, break the isolation and free Ocalan.’ The marchers demand the removal of Ocalan’s isolation and support Kurdish hunger strikers. 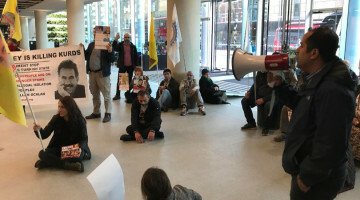 On their way, the marchers continue to distribute leaflets in local languages in order to raise knowledge about their demonstration. 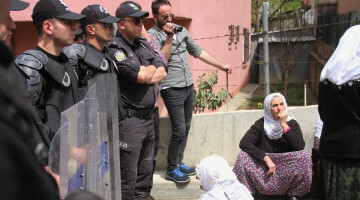 On Tuesday, the activists covered 24 kilometers. 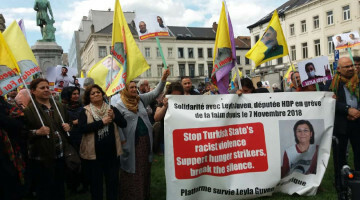 The Kurdish activists partaking in the march will merge in Strasbourg on February 16 with the participants of long marches from Basel and Luxembourg before joining a huge rally to protest the international conspiracy that led to the imprisonment of Ocalan on February 15, 1999.